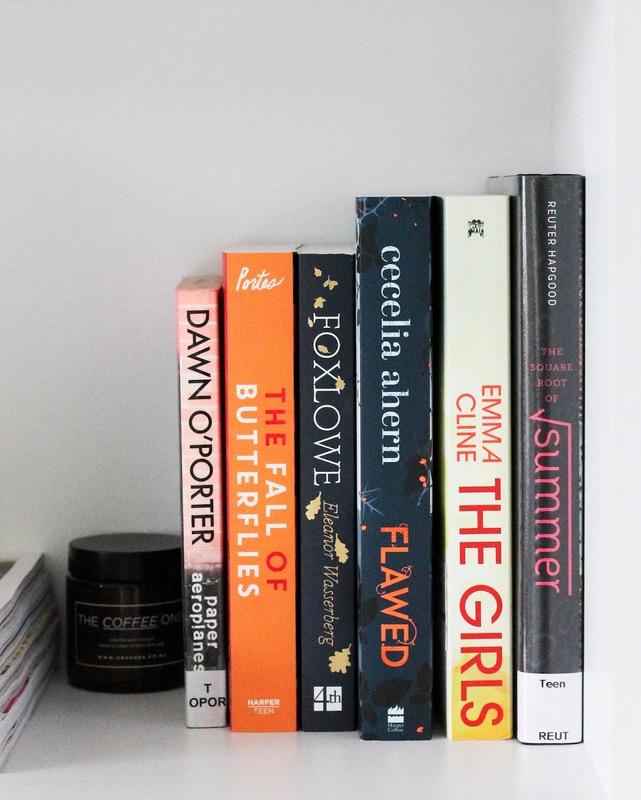 Mid Year Break Reading List | emma etc. 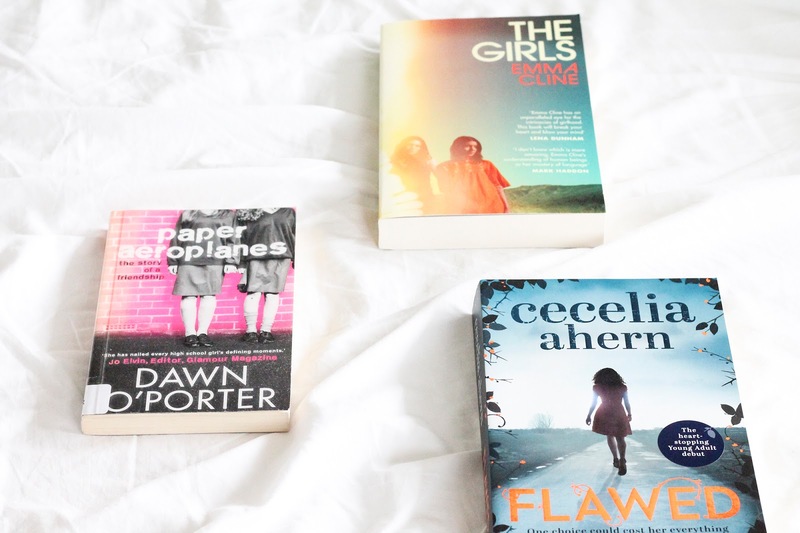 From summer romances to dystopian fiction, I have myself covered on the reading front during my Uni break. It comes as no surprise that I like to read. Now I finally have a chance to embrace this as I have a few weeks off from Uni to do not much more than delve into a good book, and maybe catch up on Orange is The New Black. I've selected six books which I want to finish reading during my mid year break, some I've been sent and a couple from the library. I think I needed yet another young adult contemporary to fill the hole in my literary heart, so I picked up this book from the library after Sophie recommend it. This is set in the 90s, where fifteen year-old school girls Renee and Flo unexpectedly come together when they're not really alike at all. At times female friendship seems to be a rarity in YA fiction, so this one looks to be refreshingly interesting. I was really excited to kindly receive this book from Penguin Random House after I've heard the likes of Lex and Sanne mention it. I feel this is going to be a big release, with the film rights being optioned. I haven't let myself research this book too much as to not spoil it, but from what I've gathered, this is going to be about what it means to be a young woman and the ins and outs of girlhood. This is giving me The Virgin Suicides vibes without yet starting it, set at the end of the 1960s. Great timing as well, this book is released today in New Zealand. Having been meaning to read this for a while, I've found the perfect opportunity to get to it as the local book club I'm apart of is reading it now. This dystopian book is about Celestine who lives in a society where everything is meant to be perfect and if it is not, consequences will follow. Cecelia Ahern is actually known for her contemporary writing, and she wrote the popular book Love, Rosie. I'm excited to get into this book which is a bit different from this author. I knew I had to pick up this summery young adult (even though it's currently winter for me) when I heard Lucy talking about it in a recent video. There is something so nice about young adult fiction that isn't too serious or committing, but can be. I always seem to enjoy contemporaries more, and when it involves a bit of time travel and romance, well that's even better isn't it?! From my understanding this weaves a bit of science in, which is refreshing to see coming from a book predominately aimed at young females. An adult fiction, magical realism novel is something a little out of the ordinary for me to read. This does sound increasingly interesting as I read more about it though, it being described as "a dysfunctional coming of age story in which youths grow up in a commune, believing it is a utopia". That sounds intriguing, doesn't it? This book sounds very ambiguous and mysterious, careful to not give too much away, so I guess the only thing to do is to give it a read. First of all, have a look at that stunning cover. The Fall of Butterflies is a young adult story following Willa Parker, who attends a boarding school, in search of something new from her old life in Iowa. This looks to be a book about friendship and wanting to fit in, but apart from that I have no idea what this book is going to be like. 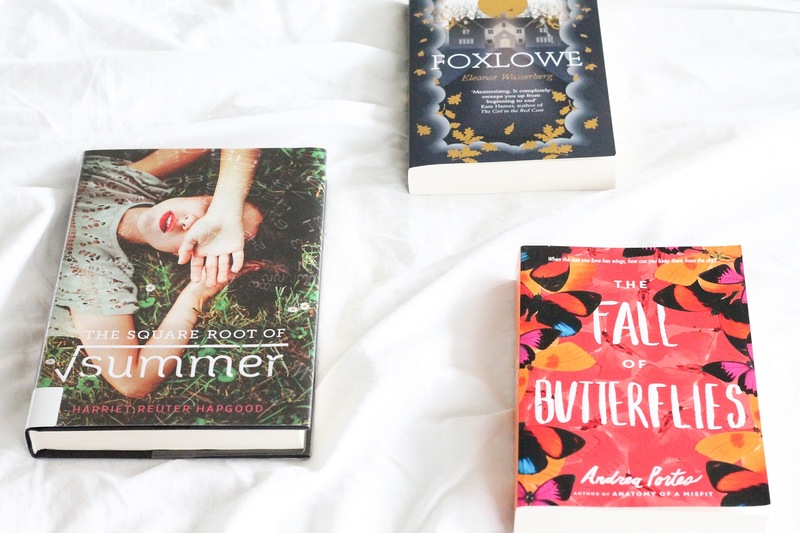 Have any of these books piped your interest? I'd love to know. It looks good, I think I'm going to read that one next. Yay Dawn O'Porter. I hope you enjoy that one :). Ooooh these sound good! I'll have to check some of them out.